In 2014 it was 100 years ago that World War One (in England called The Great War) began. 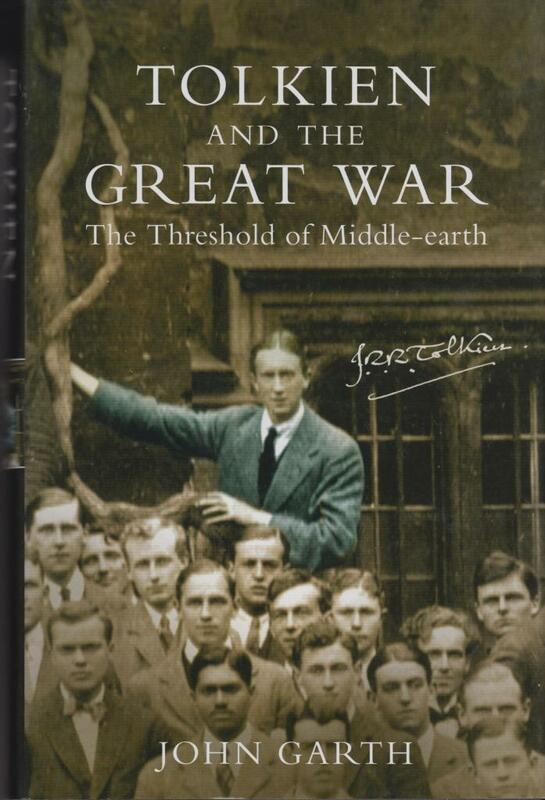 Tolkien was (shortly, but yet) in that war. 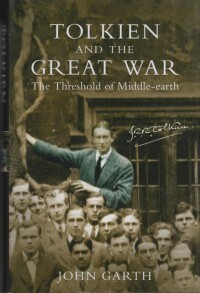 Was WW1 inspiration for LotR? The threshold of Middle-Earth? Hardback with dust jacket, HarperCollins, first printing 2003, 398 pages plus eight Photo pages (in black and white), ISBN 0 00 711952 6, 16,2 x 24 x 3,6 cm. This book will be shipped as a parcel (see Tab: Terms and conditions).